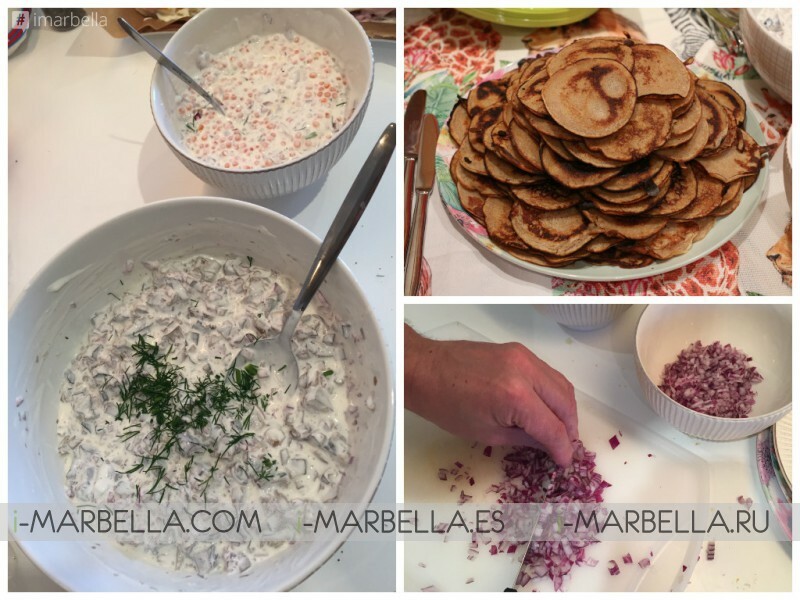 To celebrate Marbella Summer 2016 Opening Party that was held on May 23 and hosted by Annika Urm and Veiko Huuse, all the food was home-made, and brought from Estonia! The thick pancakes were made with buckwheat flour, and the dough was left overnight to start cooking in the morning. Veiko made most of them using pure butter. I made two fillings for the thick pancakes -- one with caviar, sour cream, and onion, the other one, with mushrooms, sour cream, and onion. The musrooms were gathered in Estonian forest and pickled by my mom. Rye bread with Baltic sprat and egg is one of the Estonian national dishes. I also brought different kinds of bread from Estonia for my guests to try them, for example, buckwheat bread and bread with seeds. 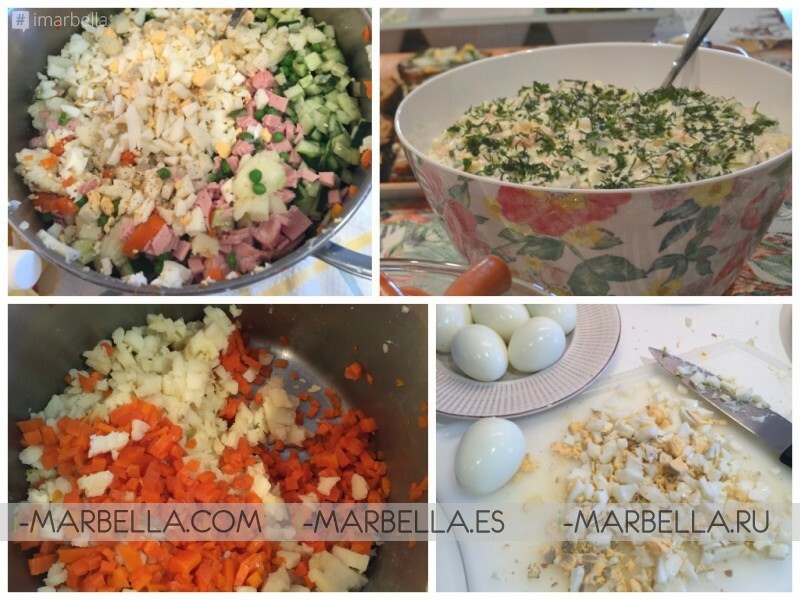 Potato salad is Estonia's most popular salad made with potato, carrot, peas, egg, sausage, corn, and cucumber. The sauce is made with sour cream mostly, not mayonnaise. Dill and parsley are a lovely addition to the salad. The cake was a three-layer curd and whipped cream cake. Curd and whipped cream were home-made and raw. The best before date was about five days. 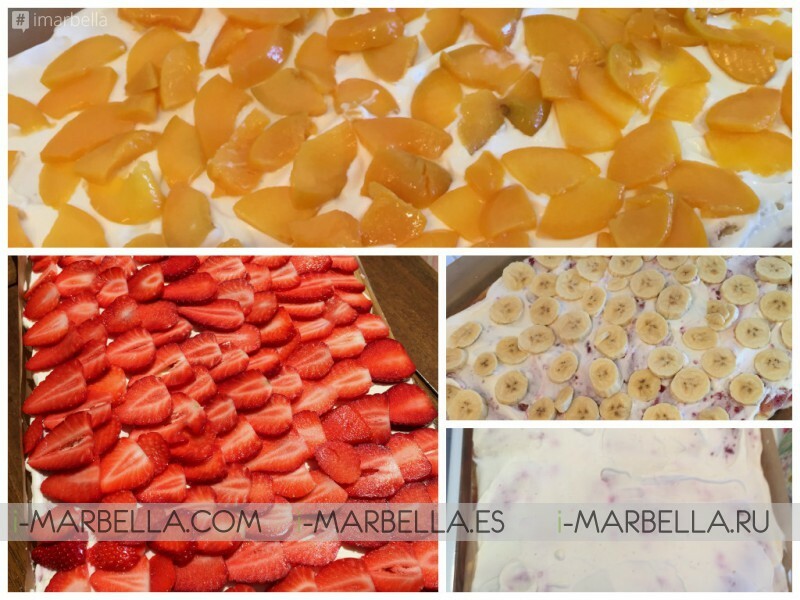 Inbetween layers, there were different kinds of fruit, such as bananas, peaches, also berries, such as blueberries, raspberries, and the top was decorated with strawberries. The cake was also made one day before the party, which allowed it to become juicy, but stay fresh. We also offered a variety of sandwiches and sausages made using raw ingredients and containing no preservatives. Pickled cucumber with honey was divine with vodka, and definitely a new culinary experience for all the guests. Our home was also decorated with gorgeous flowers. Thanks to Veiko for being the co-host! 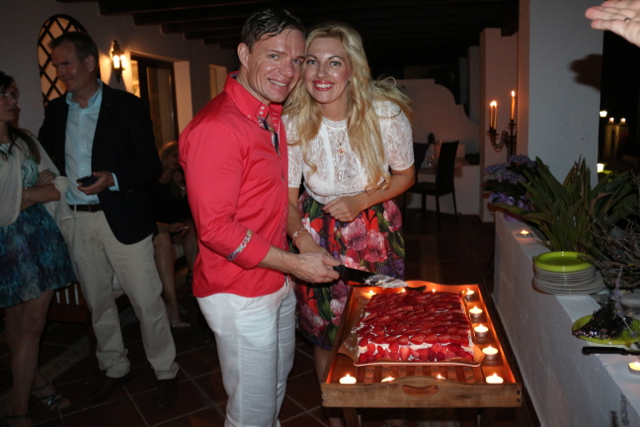 All the food was made with pure love and passion, and warm regards from Estonia!